Exclusive for Localwire Users. 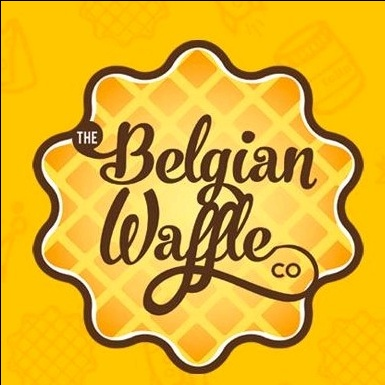 Get Pizza Waffle at Just Rs 100 at Belgian Waffle. 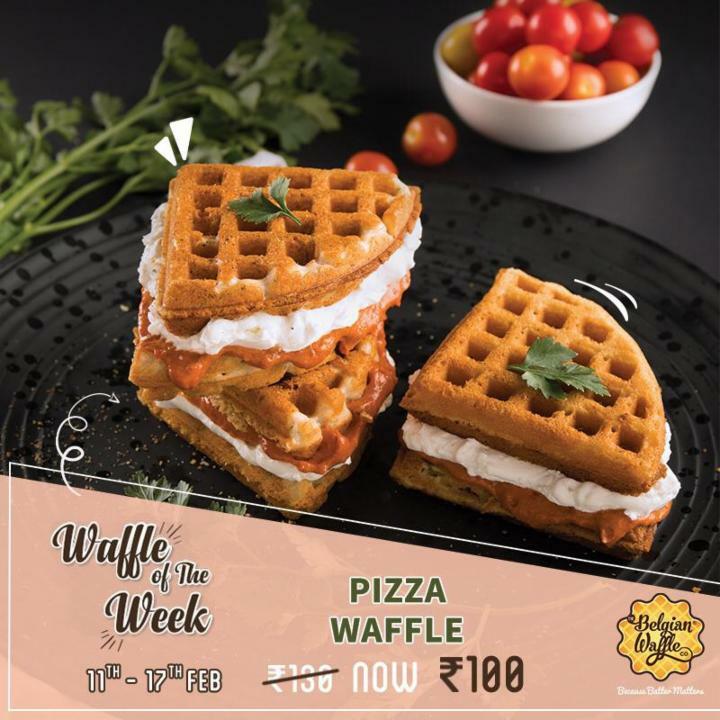 Claim this deal now.